So you’ve watched hundreds of episodes of This Old House, and now you feel like remodelling or spring cleaning your own home. This decision can be extremely exciting for a homeowner. As a new homeowner, or even if you’ve owned a house for many years – it’s exciting to make improvements to your home. Whether you’re redoing the garden, adding another room, or remodelling the kitchen, you’re going to end up with a lot of waste. When cleaning up a commercial property, there are usually large inventories of unwanted items left behind by office and retail tenants. 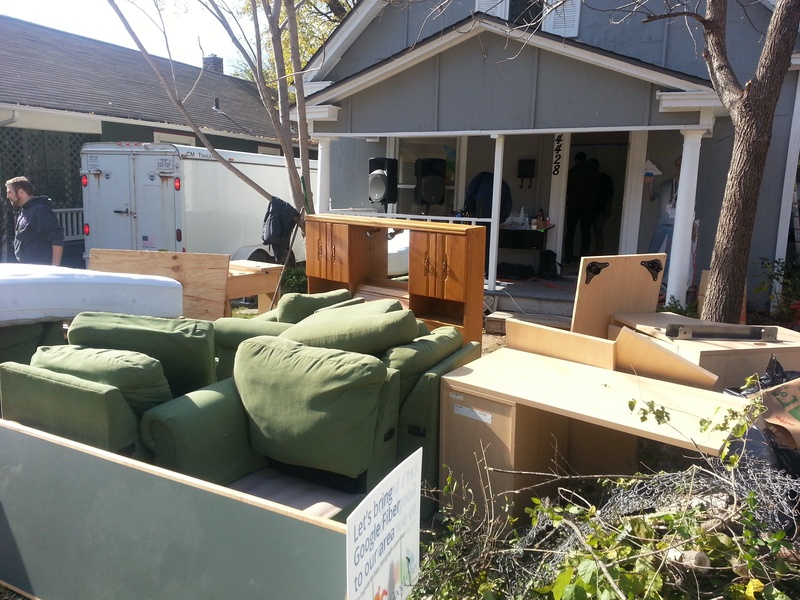 As a contractor, you’re often left with tons of waste after a construction project. Things like drywall, trash from material packaging, demolition debris, and concrete can be difficult to remove from a construction site. When you’re selling a house, it’s up to you to make it as appealing to buyers as possible. As a real estate agent, there might be times when you have to take matters into your own hands and clean the house yourself. As a contractor or subtractor, you’re most likely going to end up with a lot of debris after your construction project. As we mentioned in a previous blog, it’s always better to leave it to a professional, even if you feel like you can dispose of it on your own. 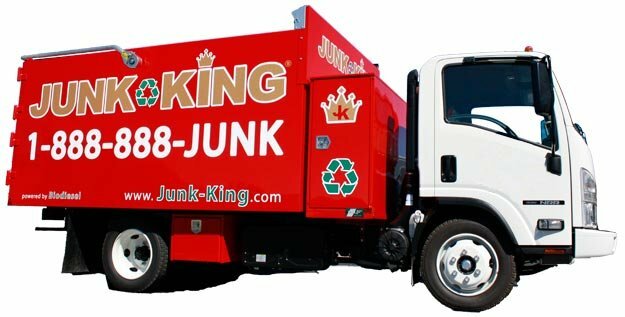 As a junk removal company, we understand how easy it is to accumulate junk. It may start off innocent – a few boxes, jars, and a couple of old CD’s – and the next thing you know you have a tower of ticket stubs and junk where your floor used to be. As a contractor or subcontractor, you must have thought about outsourcing. After a construction project, the last thing you want to do is clean debris from a site. Transeterification is really so cool. Love it. Don't you? Okay, so I had no idea what it was either. 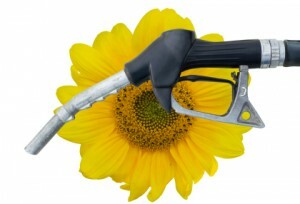 Transeterification is the process that creates bio-diesel, and bio-diesel is the fuel that uses mono-alkyl esters derived from vegetable oils and animal fats to create fuel for our vehicles.